Engage students in STEM (science, technology, engineering, and math) as they explore why snags make excellent habitats for a whole host of living communities – including birds, mammals, insects, fungi, amphibians, and reptiles. The suggestions below are enrichments for Project Learning Tree’s “Trees as Habitats” activity, found in PLT’s PreK-8 Environmental Education Activity Guide. Be sure to check out the full lesson! Getting Started: Invite students to watch this short video to develop their knowledge about why snags (standing, dead trees) make great wildlife habitat. Essential Question: Why does a snag make such good habitat for a diversity of biotic (living) and abiotic (non-living) organisms? Task: Investigate the physical structure of a tree. Compare the differences between the characteristics of a tree that is alive and one that is dead. HS-LS2-2 Ecosystems: Interactions, Energy, and Dynamics – Use mathematical representations to support and revise explanations based on evidence about factors affecting biodiversity and populations in ecosystems of different scales. Read about snags and why they are considered “wildlife trees.” The wood of a tree (xylem) is hard when the tree is alive. 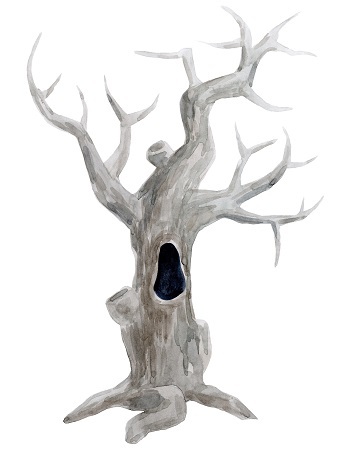 When a tree dies, it is invaded by fungi that work to decompose it. As the wood decomposes it becomes softer, making it easier for birds and mammals to construct nesting cavities, and insects to borrow. 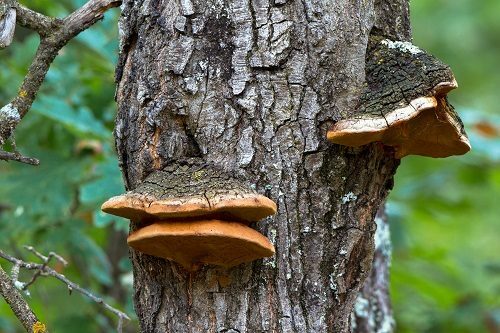 A dead tree’s decomposition rate depends largely on two important climatic factors — temperature and moisture. 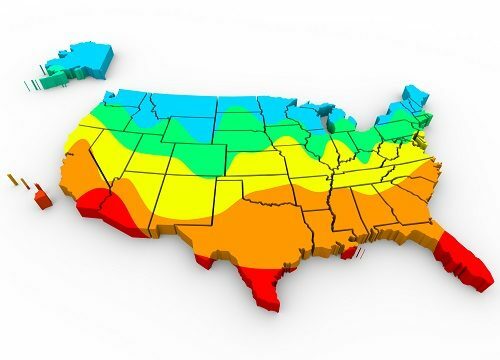 Map of USA with regions color coded to show average temperatures. Invite students to research their local climate data using weather averages made available by Weatherbase. Paying attention to the available datasets for temperature and moisture, challenge students to compare this local data to the same factors found in a drastically different climate. For example, if you live in the humid, warm climate of Athens, Georgia, consider looking for data from a location in the dry, hot southwest, such as Santa Fe, New Mexico. Compare the monthly averages for each location over the course of an entire year. After studying the data, what can be concluded about the decomposition rates for each location? Now that students have learned the value of snags as habitat for many wildlife species, exercise their critical thinking skills by asking: What if there are no snags around for wildlife to use? Introduce the idea of building artificial nesting sites for animals such as birds, small mammals, and insects. 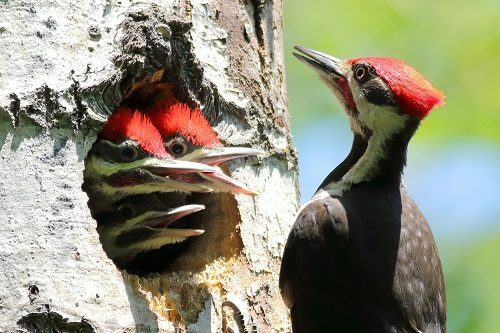 Select a bird species in your area and — with the help of USDA’s Natural Resource Conservation Service technical resource guide — calculate the cost of materials required to construct one artificial nest. 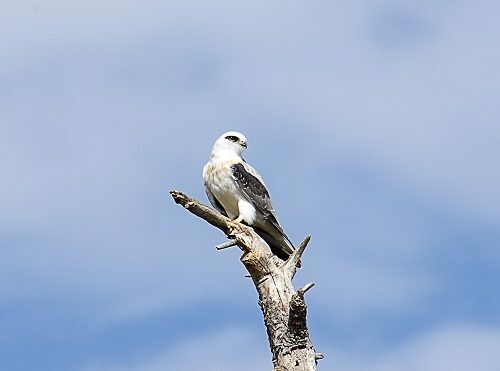 Students will not only be tasked with computing the population growth rate, but also the costs behind constructing artificial nests to support this population over the next 10 years. Don’t consider yourself a formal teacher? Check out PLT’s Trees as Habitats family activity. We have 40+ nature activities for families that can be easily used by parents, grandparents, youth group leaders, nature centers, and other nonformal programs.